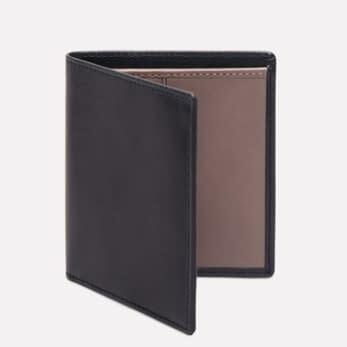 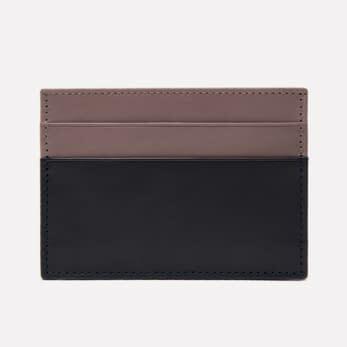 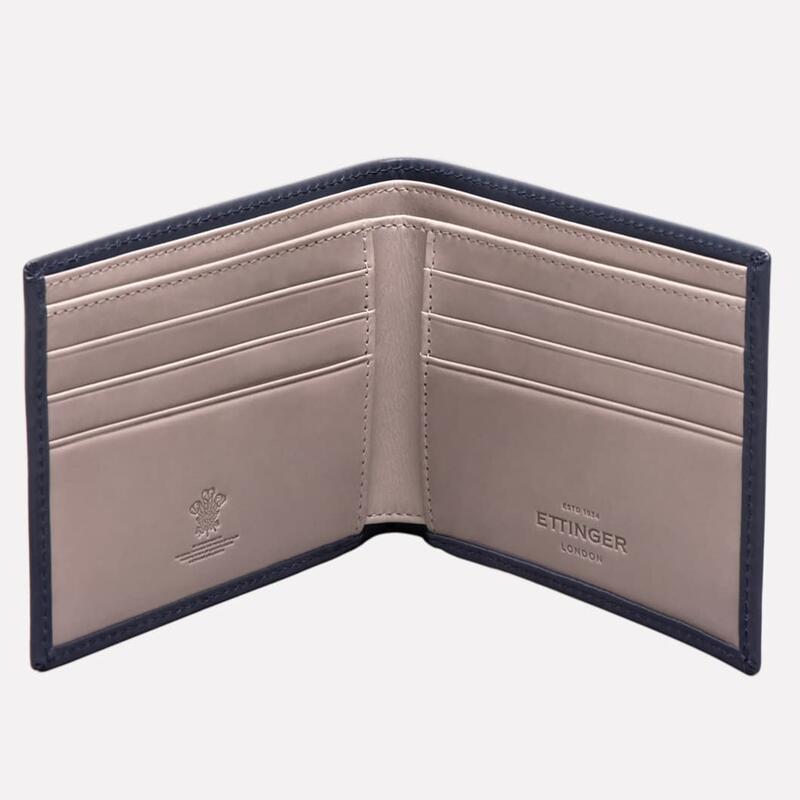 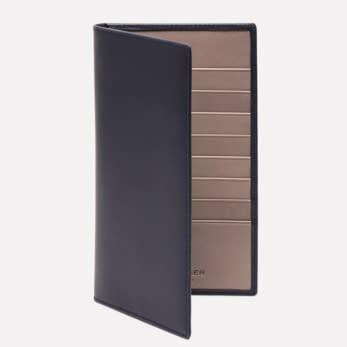 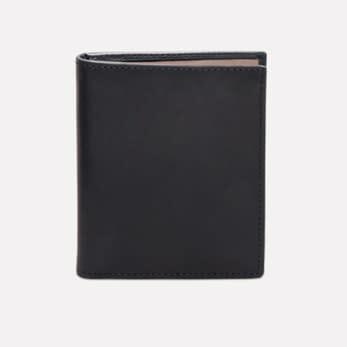 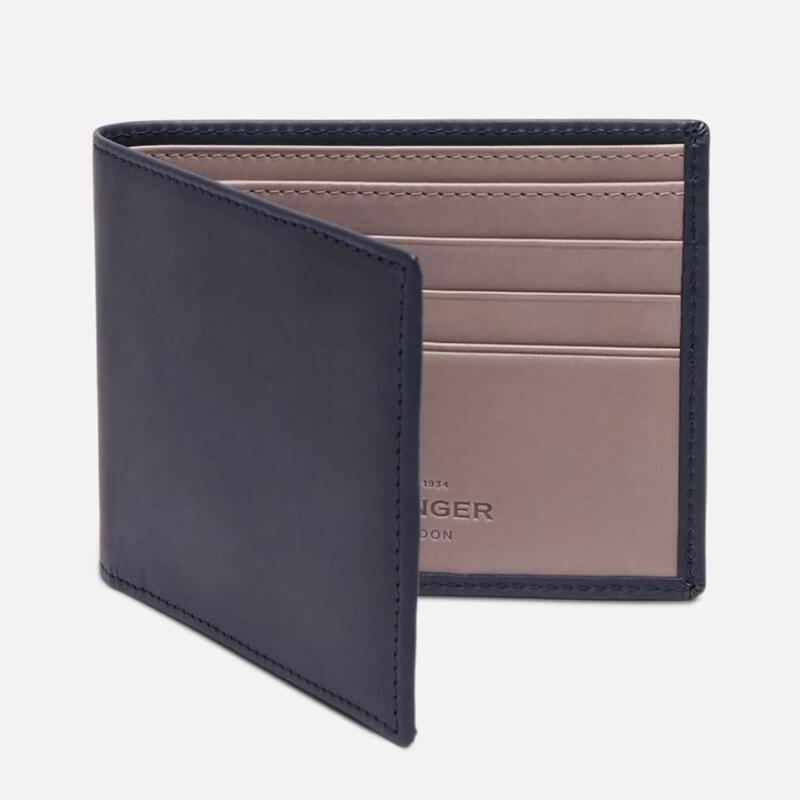 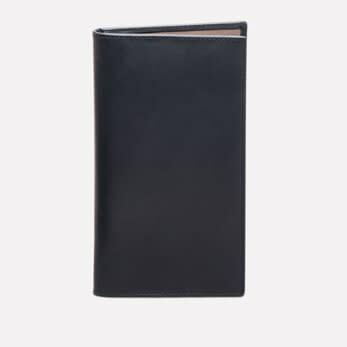 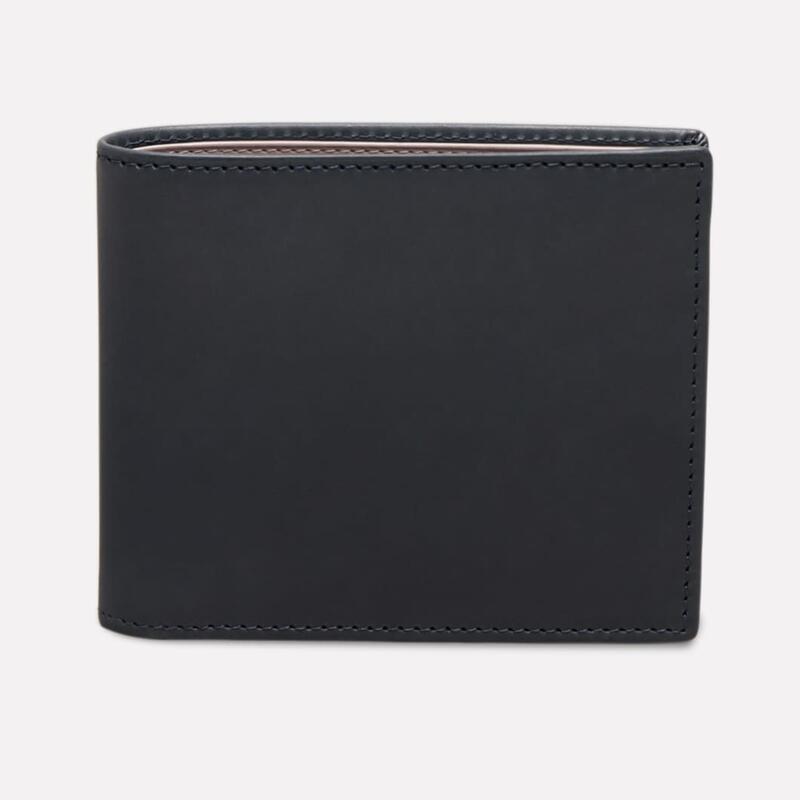 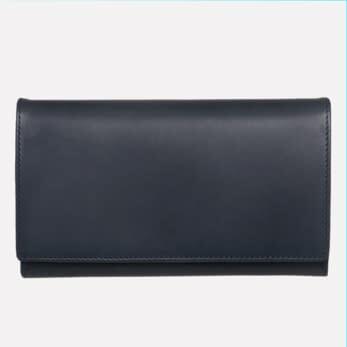 A billfold wallet like no other, with its deep sea hues combined with dry stone, it is truly dreamlike and highly distinctive. 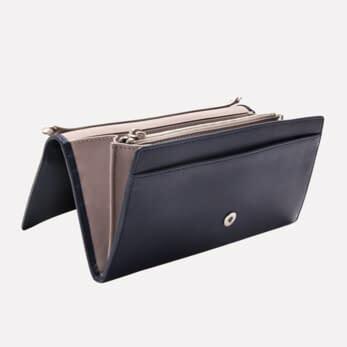 The Saint Crispin Collection demonstrates perfectly how emotions can be conveyed through the finest leather, carefully tanned in such a way as to preserve the natural beauty and character of the leather and expertly crafted into objects of refined elegance. 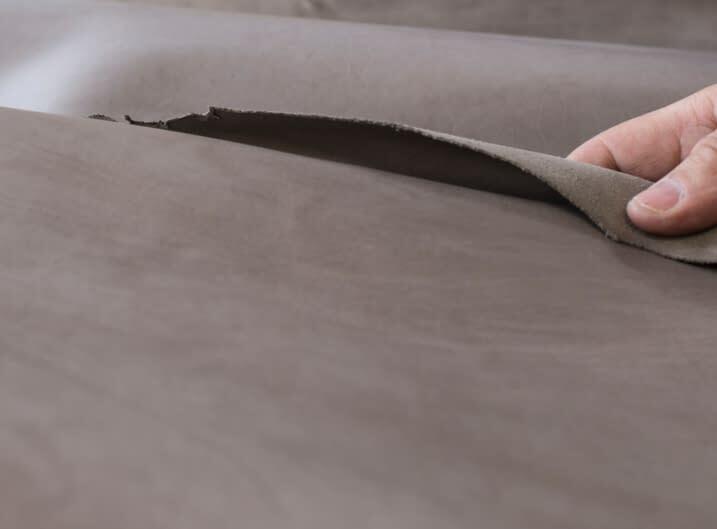 The patron saint of leather workers and cobblers deserves no less and this is our way to celebrate the absolute finest leather craftsmanship.